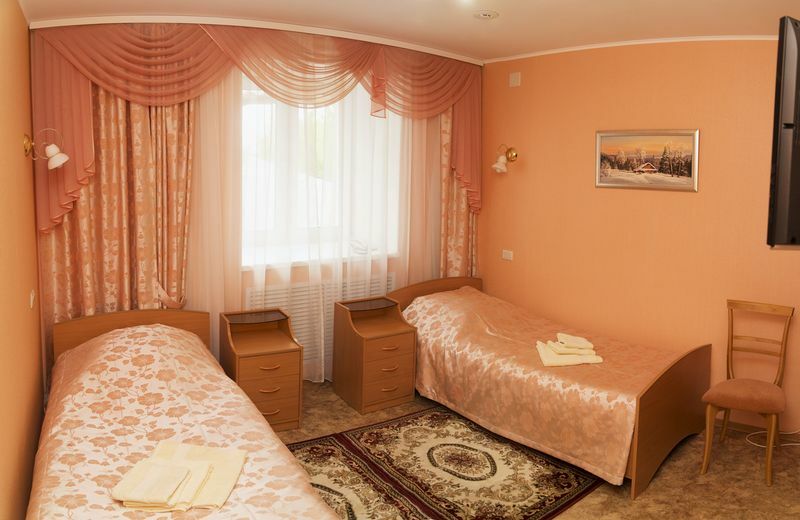 Welcome to hotel of the JSC “Krasnyi Yakor”! Two-storeyed hotel offers 17 comfortable rooms for its guests. Each room for convenience of accommodation includes a TV-set, a fridge, and a bathroom with a shower unit. There is a billiard table in a cozy foyer. Additional service – free Wi-Fi. The hotel area also includes parking lots. 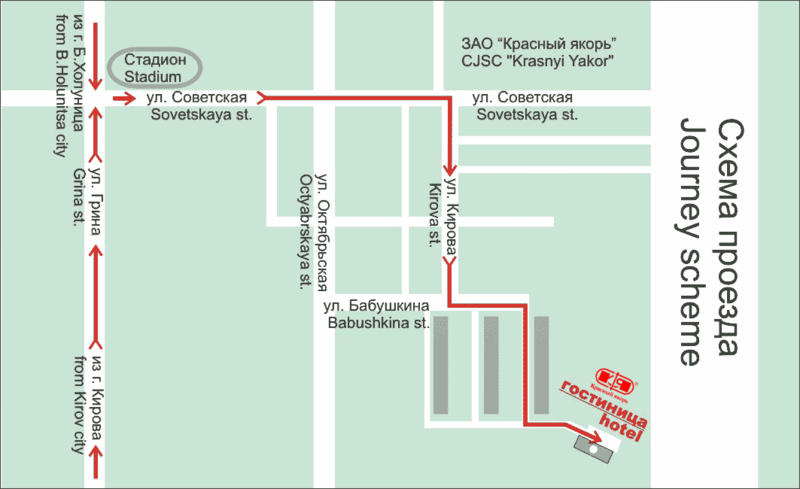 Our guests will be offered to visit a stylish cafe “Krasnyi Yakor” to have breakfast, lunch or dinner.